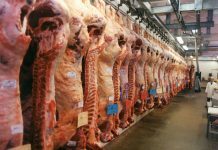 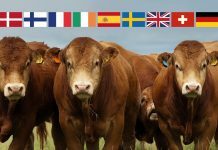 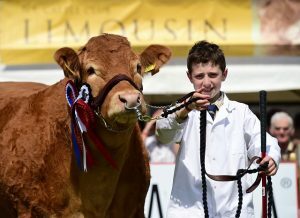 The final day of the 150th Anniversary Balmoral Show saw the beef Young Handlers Contest take place. 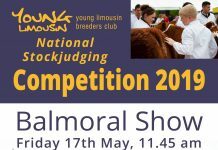 Judges Carlene Mackey and Hazel McNee had the hard task of judging the young breeders on their handling skills. 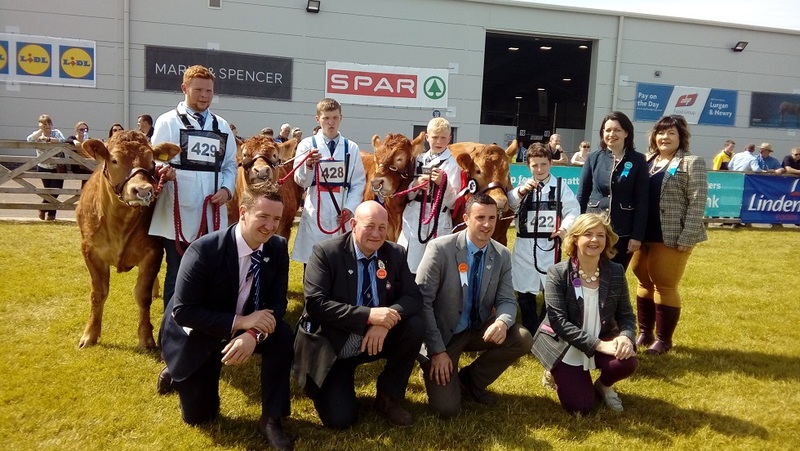 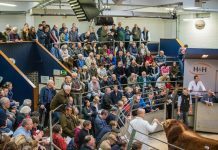 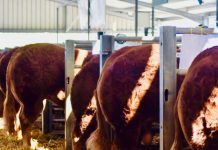 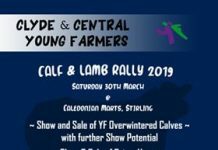 The competition, which is split into two sections, junior and senior, saw a great turnout of participants who all delivered a fantastic show of stockmanship ability and potential for the future. 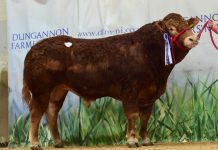 As usual the competition was very stiff, but in a fantastic turn of events all the top placed young handlers showed Limousins. The junior class winner was Kile Diamond with Andrew Hamil placed in second place. 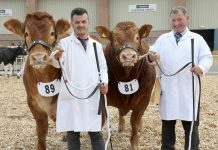 Taking the senior honours was Jack O’Brien, with James McComb in second place. 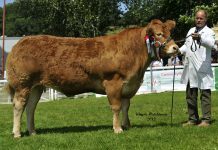 Well known on the stockjudging circuit Kile, from the Pointhouse Limousin herd, Garvagh, Co Derry, went onto be selected as the Overall Champion Young Handler.